Help the little Daggles to find their way home to the Daggleland in this great full version match 3 game! In this puzzle challenge the Daggles must be guided home by matching these cute little characters together through dangerous lands of fire and ice. Game contains 7 stages, 50 levels with unique grapics, 5 bonuses, 7 keys of the sky country. 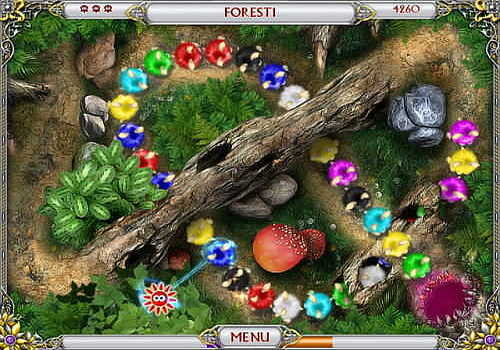 Amazing graphics, music and sound effects will keep you engaged for hours!